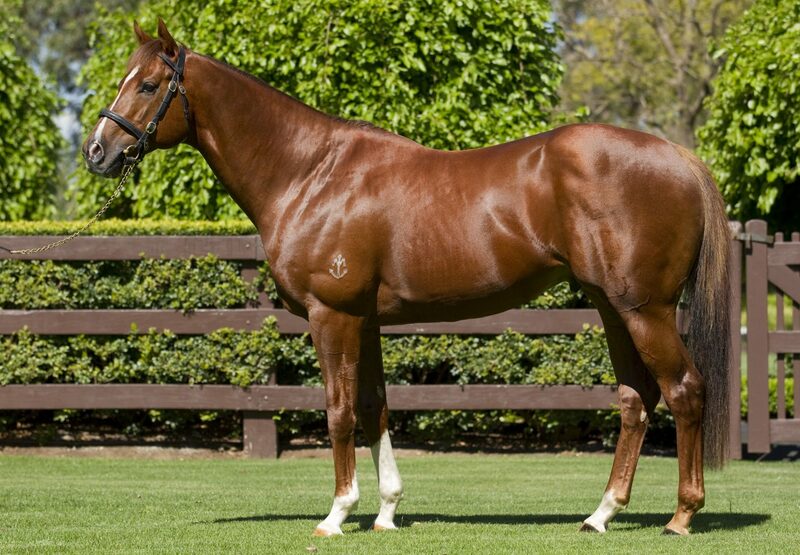 Champion Sprinter Starspangledbanner will return to Coolmore Australia for the 2016 season having stood the last three southern hemisphere seasons at Rosemont Stud in Victoria where he was also foaled and raised. 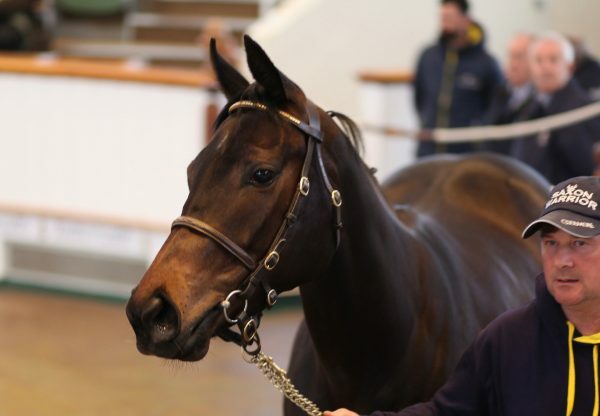 “Last season Anthony Mithen told us that Starspangledbanner’s fertility had improved significantly to the point where he had over 50 mares in foal so we decided to shuttle him to Ireland,” explained Tom Magnier. 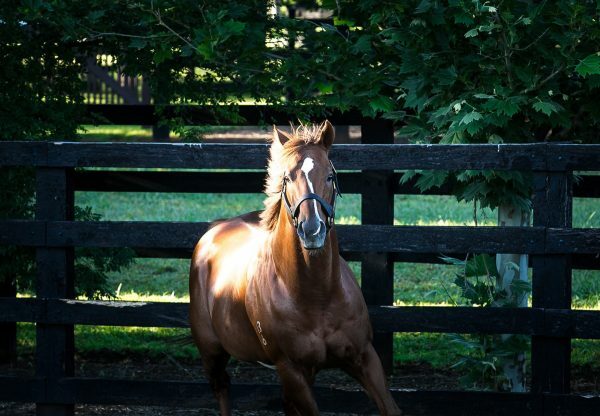 Starspangledbanner’s first crop in Australasia yielded 13 winners from 19 runners including Group 3 Blue Diamond Prelude winner Of The Brave. Yearlings from his second southern hemisphere crop realised up to $540,000 at the sales in 2016. 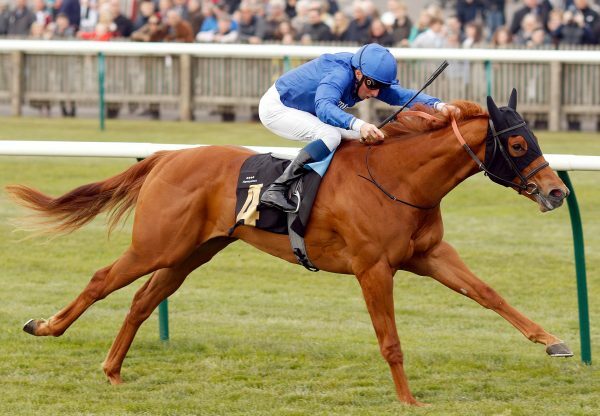 In Europe, Starspangledbanner sired the winners of the highest-profile 2-year-old races at Royal Ascot for both colts and fillies from his first crop of just 33 foals. 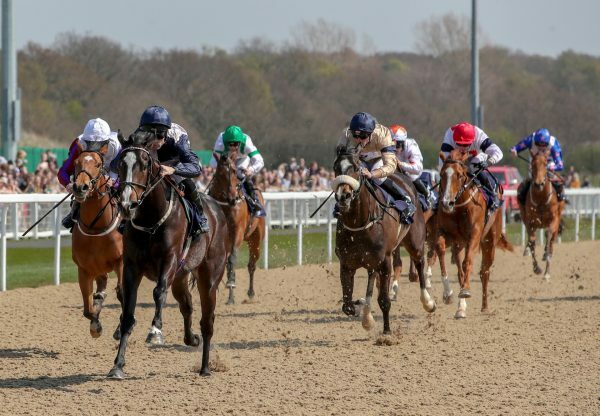 The Wow Signal landed the 1200m Coventry Stakes (Group 2) before adding the 1200m Prix Morny (Group 1) later in the season while Anthem Alexander defeated subsequent European Champion 2YO Filly Tiggy Wiggy to win the 1000m Queen Mary Stakes (Group 2).